I loved when the ex-pat South American community would gather adhoc at different times and all bring wonderful dishes to enjoy at parties. 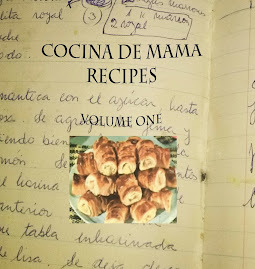 This one was a specialty from my Uruguayan friends and is a lovely recipe I found by Elisabeth Luard. Preheat the oven to high at 190 degrees celsius. Salt the grated zucchini and leave to drain for 30mins. Rinse and shake dry. Heat the oil in a pan and fry the onions. Once softened, add the zucchini's until the flesh turns transparent. Mix the eggs with the milk and stir in the parmesan. Sprinkle salt and pepper to taste. Lay half the bread in the bottom of a buttered gratin dish, cover it with vegetables and top with the bread that is left over. Pour in the egg-milk mixture and sprinkle the top of the bread with grated cheese. 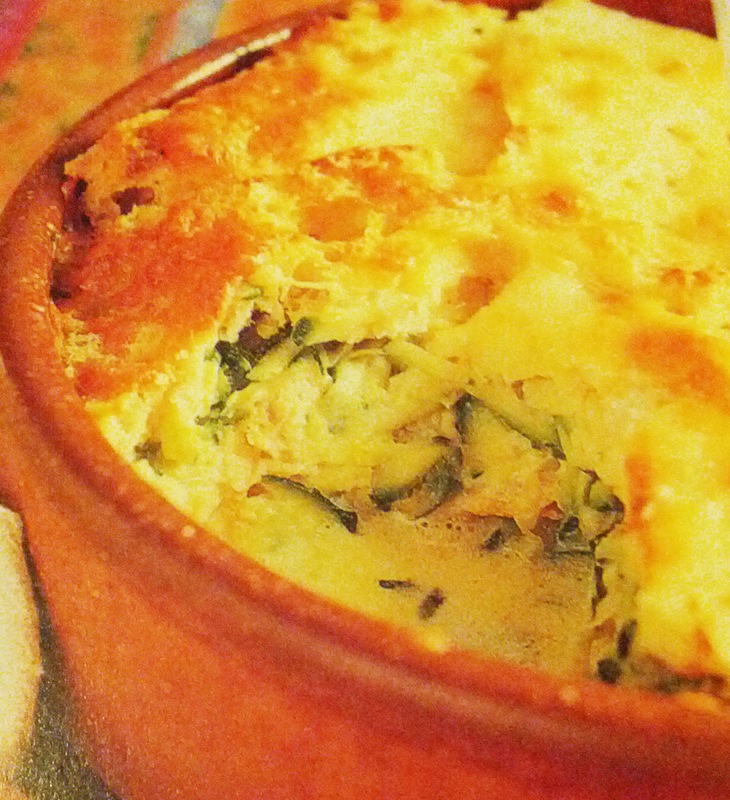 Bake for 20-30mins, until the cheese is gold and bubbling! Cocinar, comer y ser feliz! Para leer en español utilice el botón de 'translate' y elija 'spanish' desde el menú de idiomas. Alfajores de Maicena - Argentinean Shortbread like Biscuits with Caramel Filling. Postre de Vainilla - Caramel Lady finger Dessert!